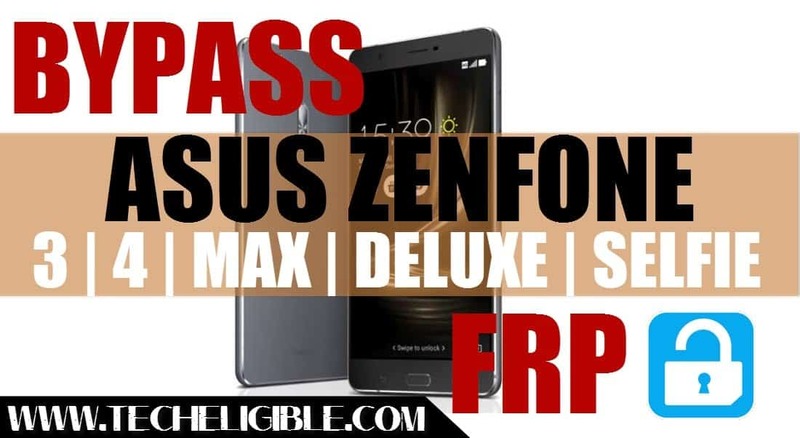 Bypass FRP ASUS Zenfone devices easily, this latest method would remove frp lock from your all ASUS Zenfone 3, Zenfone 3 MAX, Zenfone 4, Zenfone 4 Max, Zenfone 4 Max Pro, Zenfone 3 Deluxe, zenfone 3 selfie. Only you have to download frp tool, and USB driver of your device model, and just put your device in “Fastboot Mode” and then Bypass FRP ASUS Zenfone. Note: If your device model is other, even then i would recommend you to download any one USB Driver in your computer and install it. -Once downloading finish, extract both drivers from winrar archive. -Once installation finish of “Intell-Android-Dirver”, lets install “Latest USB Driver” manually in computer. -Right click on “My Computer” icon, and then click on “Manage”. -After that, click on “Device Manager”. -Now select anything inside “Device Manager”. -After that, click on “Action”, and then select “Add Legacy Hardware”. -Click on “NEXT”, after that select 2nd option of “Install the hardware that i manually….” (See below image). -Select “Show All Devices”, and then click on “Next”. -After that “Have Disk…”, and then click on “Browser”. -Select extracted folder of “Latest-usb-driver…”. -Select “Android_Winsub.inf”, and then click on “OPEN”. -After that, click “OK”, then click on “Next > Next > Finish”. -Once installation of “ADB Driver” finish, now let’s move on to Bypass FRP ASUS Zenfone. -First of all, open “Device Manager” in your computer screen. -Device manager would help you to make sure, that your device has been detected by computer. -Switch off “Asus Zenfone” device. -Press & Hold (Power + Volume UP) keys together for 5-10 sec until you see fastboot screen. -Once you entered in “Fastboot Mode/Recovery Mode“, that means now you can easily Bypass FRP ASUS Zenfone. -After connecting device to computer, you will see “ADB interface” of your device, or “COM” in device manager. 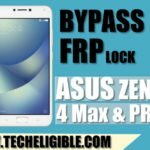 Note: Make sure, you have installed all above “USB Driver” and “ADB Drivers” in your computer, so that your device could easily be detected by computer and frp removal tool to Bypass FRP ASUS Zenfone. -Click below link to download frp tool. -Open “Tr Tools Frp Tool V.1“. -Now click on “Frp Reset” button to Bypass FRP ASUS Zenfone. Warning: This software would only work, if you have successfully installed right “USB Driver” of your device to computer. Otherwise this software would show you an error of “Device Not Found”. Thanks for visiting US, if you have any question regarding this post, you can ask us in below comment box, don’t forget to mention your device model, android version before typing any comment. i have all done the process successfully when reboot it is still required the google verification. What to do next! I’ve done all the process with my Asus Zenfone 3 Deluxe, but it hasn’t worked. My device is only recognized as “Android Bootloader Interface” instead of “Android ADB Interface” and the “Tr Tool FRP Tool” link returns a zip file corrupted.